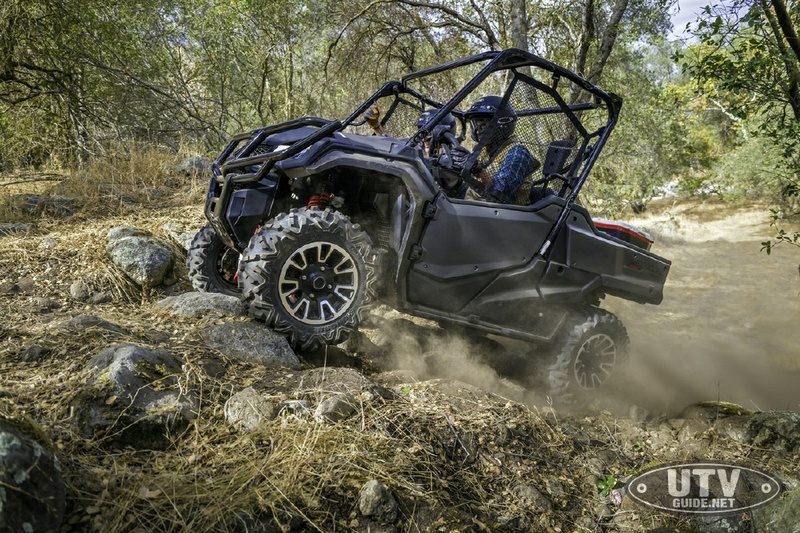 IRVINE, Calif., April 22, 2013 – The Recreational Off-Highway Vehicle Association extends a warm welcome to its newest member, American Honda Motor Co. A longtime supporter of the Motorcycle Industry Council, the Motorcycle Safety Foundation, the Specialty Vehicle Institute of America and the ATV Safety Institute, Honda brings a wealth of diverse manufacturing experience to ROHVA. 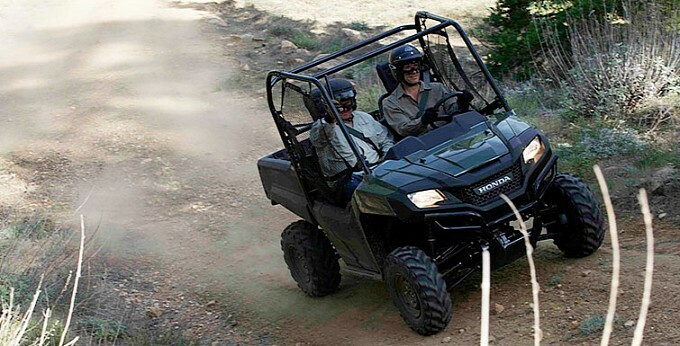 By joining the organization’s six existing members, Honda will collaborate with ROHVA in its ongoing effort to promote the safe and responsible use of recreational off-highway vehicles (ROVs) in North America. 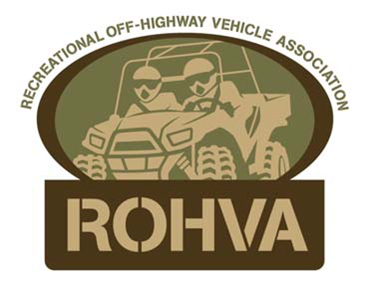 The Recreational Off-Highway Vehicle Association is a national industry organization that promotes the safe and responsible use of ROVs. 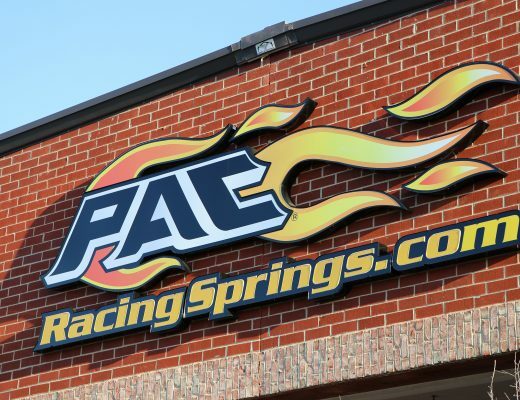 ROHVA is accredited by the American National Standards Institute (ANSI) to develop equipment, configuration and performance standards. 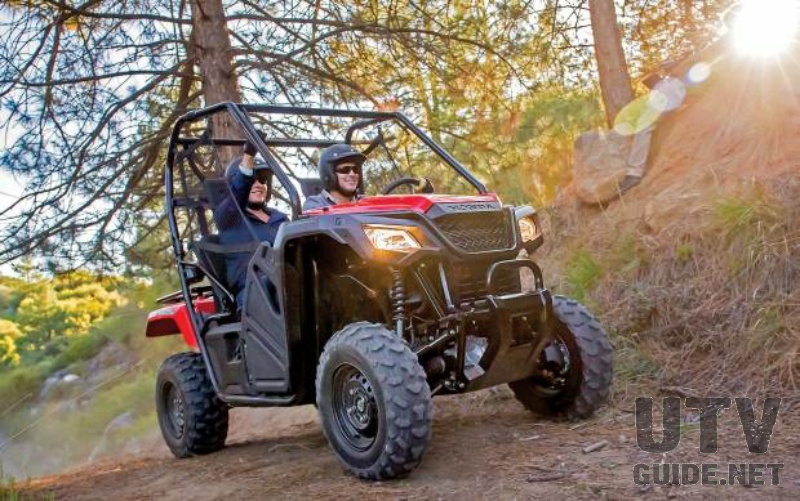 Based in Irvine, Calif., the not-for-profit association is sponsored by Arctic Cat, BRP, Honda, John Deere, Kawasaki, Polaris and Yamaha. For more information visit www.rohva.org.